Rodrigo is an Associate at Von Wobeser y Sierra. He is a key member of the following areas of the Firm: Bankruptcy & Restructuring, Civil & Commercial Litigation, Commercial Arbitration, Constitutional Amparo & Administrative Proceedings, Investor-State Arbitration, Public-works Arbitration. 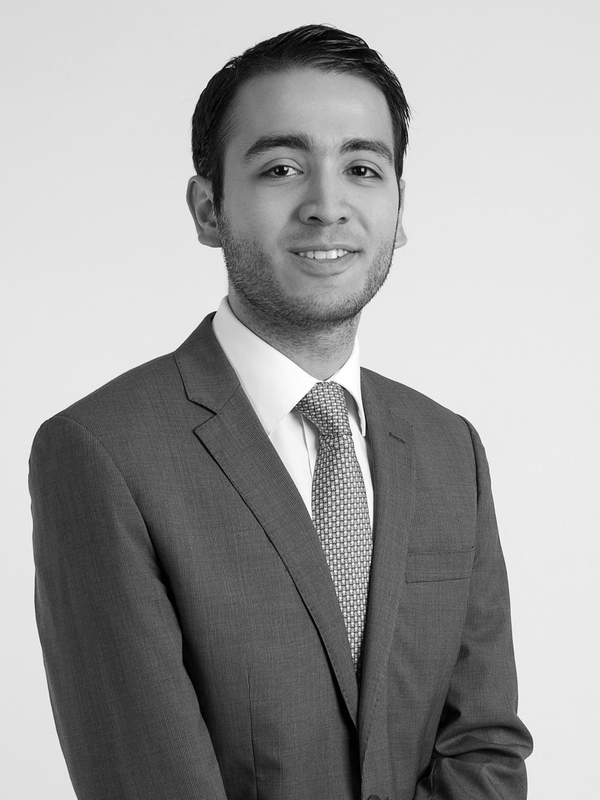 Rodrigo has been involved in various high profile international arbitrations. His expertise encompasses the analysis of cases, development of strategies, preparation and elaboration of claims and answers to complaints, preparation and presentation of evidence, as well as procedures related to the nullity and enforcement of arbitral awards. In litigation, he has thorough knowledge working at both a local and federal level in all stages of a case. Specialized course on Public International Law, The Hague Academy of International Law, The Hague. Master in Laws Degree (LL.M. ), Harvard Law School, Massachusetts. Member of the International Chamber of Commerce, Young Arbitrators Forum. Member of the HK 45 – Hong Kong International Arbitration Center. Member of the Swiss Arbitration Association. Secretary, Arbitration Committee of the Mexican Bar Association (2016-2017). Professor of International Arbitration, Universidad La Salle, Mexico City (2017). Assistant Professor of International Litigation, Escuela Libre de Derecho, Mexico City. Adrián Magallanes, Rodrigo Barradas - Global Arbitration Review (GAR) – Enforcement 2016 Mexico.